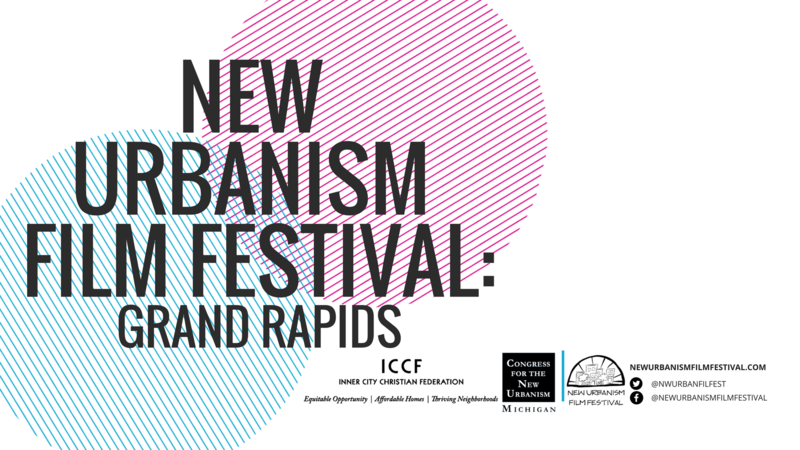 The Grand Rapids' New Urbanism Film Festival is back! Last year’s inaugural event was a great success and the second installment is sure to be even better. Join ICCF & the Congress for New Urbanism: Michigan as we screen some of the award-winning films from the 2017 New Urbanism Film Festival in LA - including the highly anticipated feature-length film "Priced Out". If conversations around urban planning, community building, gentrification, and/or city living fascinate you, this is an evening you will not want to miss!